Cat® motor graders continue their reputation for offering world-class cab and controls, advanced electronics and hydraulics and optimum productivity to match your needs in any application. Consistent grading depends on the control and precision afforded by your grader and the ability to make adjustments to speed, level and blade angle on-the-fly. Thanks to the intuitive controls of new Cat motor graders, you can fine-tune your grading as you go and avoid having to make multiple passes or return for corrections to your grading. Cat not only has the most solid and dependable motor graders for sale on the market, but they also offer some of the most advanced tech features you’ll find. 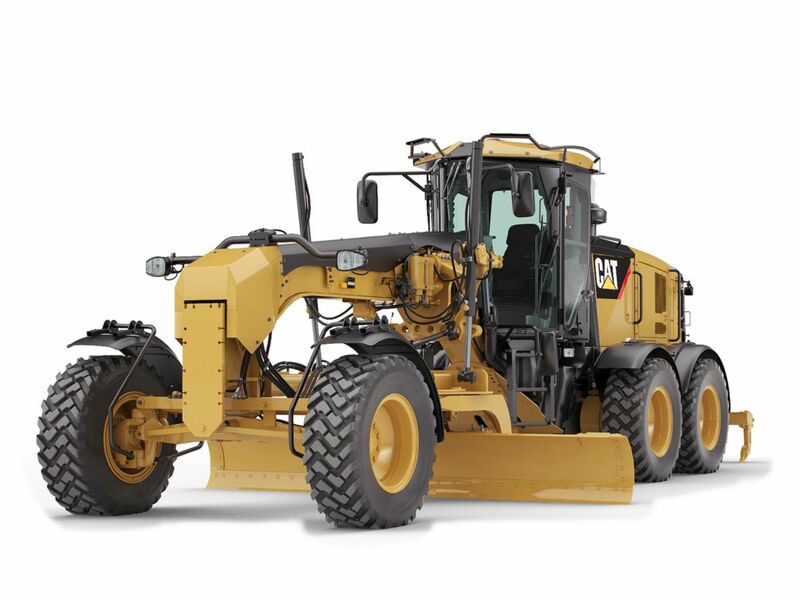 Browse our features and learn more about the performance, capability and features of the different models of motor graders available for your Northwest business. At Western States Cat, we’ve been serving customers in Idaho, Oregon, Washington, Montana and beyond for over 60 years. We’ve grown our business to include 13 locations to serve you better. We’re proud of our reputation as a market leader and carry the full range of Cat motor graders. If you have any questions about the different models and would like help choosing the right model for your grading needs, you can give us a call or fill in our online contact form. We’ll get you the answers you need and provide you with a free quote on your new motor grader. Take a look around any construction or roadwork site in the U.S. and you’re bound to see an M Series motor grader. This impressive lineup of graders is the benchmark in the class for power, precision, dependability and efficiency. You’ll get more work done in the day thanks to the intelligent controls and advanced tech features. Spend less time redoing and reworking and more time getting ahead of schedule with the performance and capability of a Cat M Series motor grader from our team here at Western States Cat. Check out the individual specifications and compare features like base power, operating weight and blade width to select the perfect motor grader for your needs. Don’t settle for a lesser machine: treat your business to the best grader available — a Cat M Series!